Very Good. 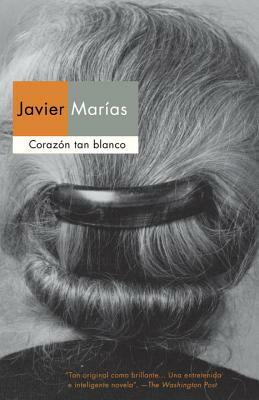 Corazón tan blanco by Marías, Javier. Text in English, Spanish. 395 p. Contains: Illustrations. Very Good. Corazón Tan Blanco by Marias, Javier, 2012-10-02. Text in Spanish. Trade paperback (US). Glued binding. 314 p.